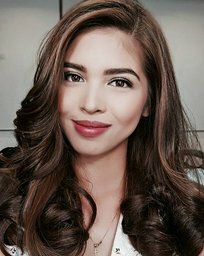 Maine Mendoza Instagram™ Photos/Videos | Fantasticoh! Hello, Mr. Sun! ☀️ thanks for showing up!